On average, data preparation requires up to 80% of the time and resources of any data project. It’s the most inefficient part of analytics—but that also means it has the greatest potential for improvement. 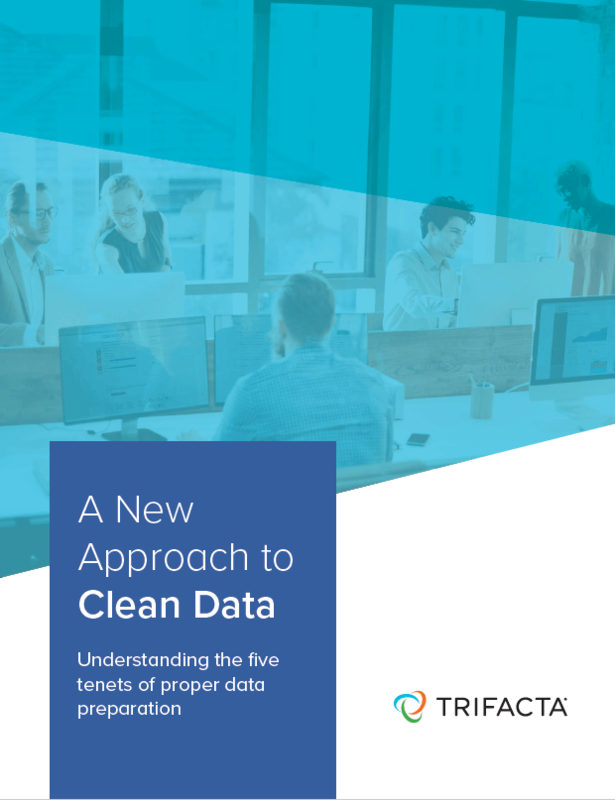 As new data preparation platforms emerge to solve this bottleneck, they bring with them new organizational processes for how data is made ready for analytics, or what we call the 5 tenets of proper data preparation.